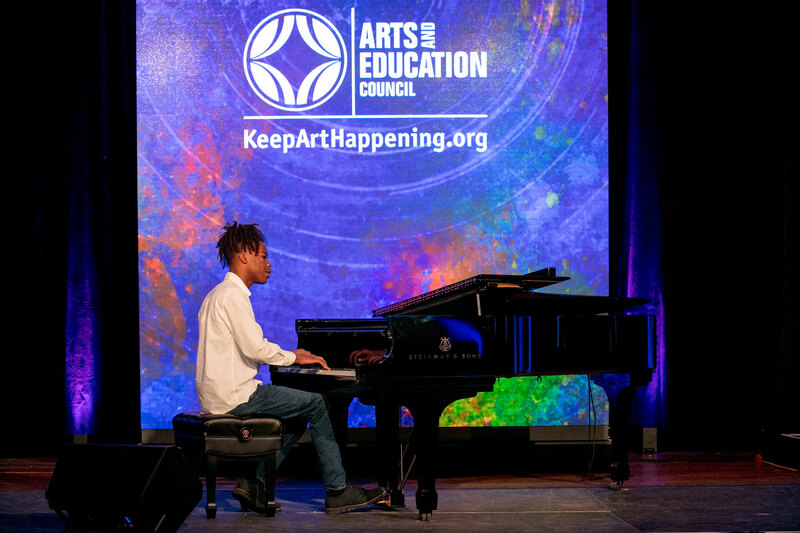 Royce Martin, winner of the 2016 St. Louis Teen Talent Competition and a student at Grand Center Arts Academy, performed at the 2017 St. Louis Arts Awards. Photo by Suzy Gorman. 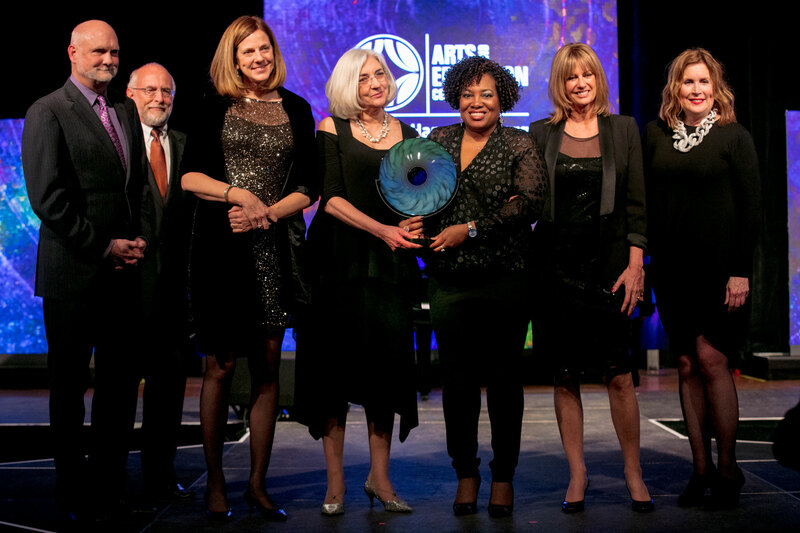 Celebrating its 26th year, the St. Louis Arts Awards is the area’s preeminent event honoring individuals, organizations and businesses that achieve a legacy of artistic excellence and enrich St. Louis’ arts and cultural community. 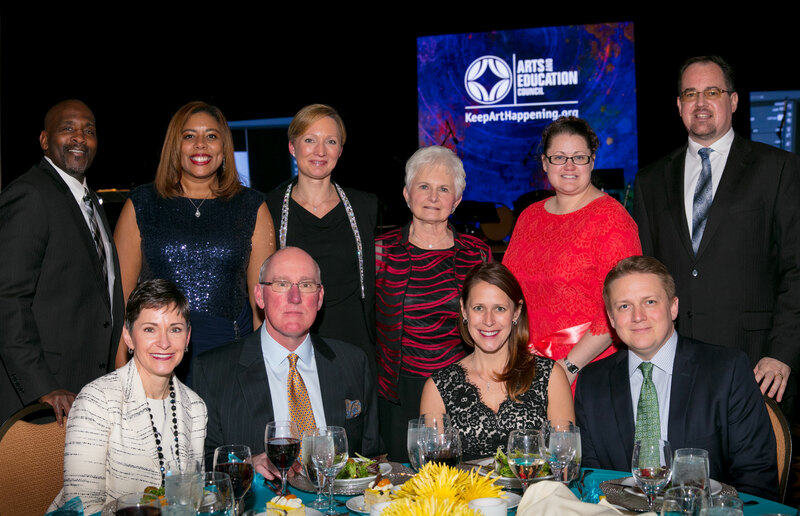 Susan Block, founder of the Designing Block, and John Russell, Senior Vice President at Stifel Financial Corporation, co-chaired the 2017 event. 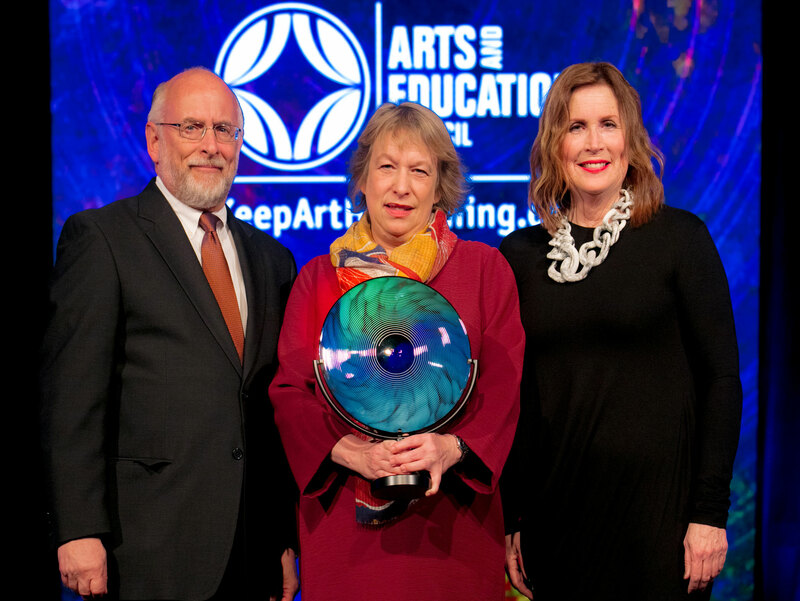 Proceeds from the event benefit the Arts and Education Council’s annual campaign which provides financial support, professional development, incubator space and collaborative opportunities for nearly 70 arts and arts education organizations throughout the 16-county, bi-state region. 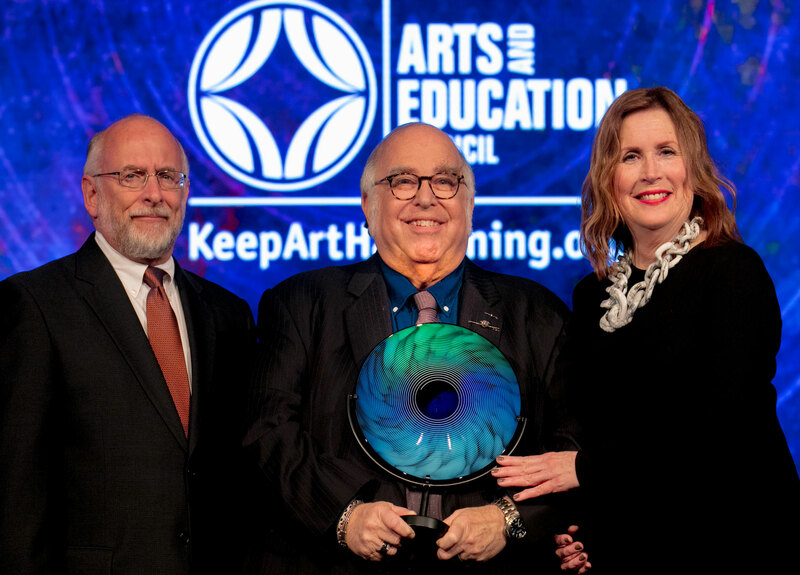 Steven Woolf has been with The Repertory Theatre of St. Louis (The Rep) for nearly 35 years, starting in 1982 as the managing director and becoming artistic director in 1986. Woolf has also done extensive work in New York, serving as the project producer on the original productions of The Robber Bridegroom and The Red Blue-Grass Western Flyer Show and was co-producer of Tom Griffin’s Workers. Off-Off-Broadway, Woolf directed Impulse and Chicken Soup and worked on The Acting Company’s Broadway Season at the Billy Rose Theatre. 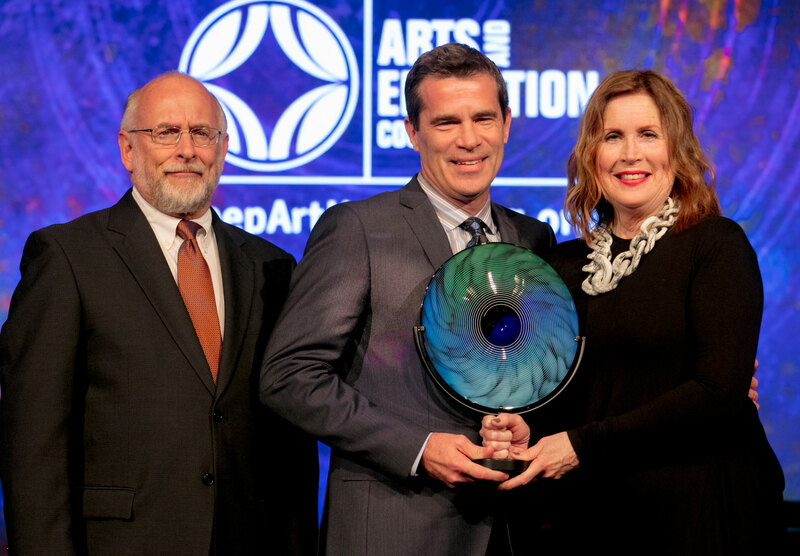 In 2011, Woolf received the “Kevin Kline Award for Outstanding Direction” for his work on The Rep’s production of Red, and his production of Awake and Sing! at The New Jewish Theatre tied with Red for the “Kevin Kline Award for Best Production of a Play.” In addition to his work with The Rep, Woolf has served as a panelist and an on-site evaluator for the theatre program for the National Endowment for the Arts and served on the advisory panel for the Regional Arts Commission and the ad hoc committees for program assistance and touring for the Missouri Arts Council. He served on the executive committee and the national negotiating committee for the League of Resident Theatres, as well as on the board of Missouri Citizens for the Arts, and he is a trustee of the IATSE Local #6 health fund. 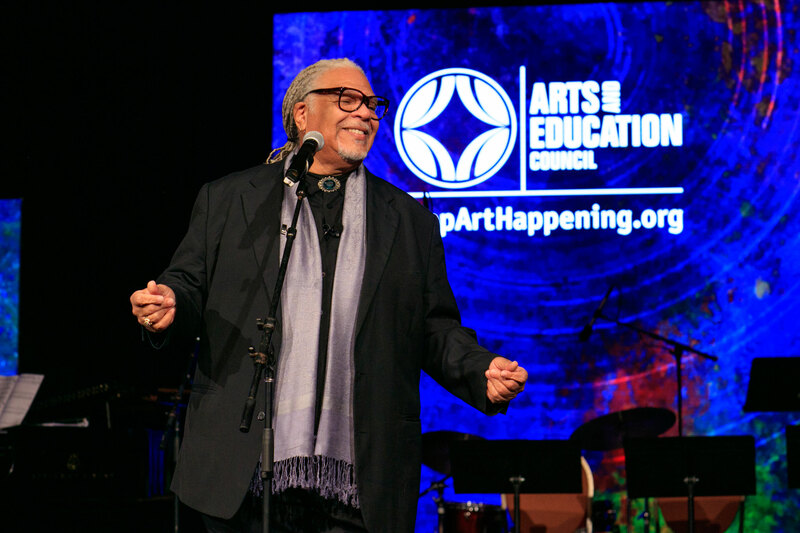 He has been on the faculty of the Drama Division of the Juilliard School under John Houseman and is adjunct faculty at Webster University, where he was one of the first to receive the University’s Declaration of Merit. Woolf has also served on the board of the Kevin Kline Awards. Jim Berges is a partner at Clayton, Dubilier & Rice, Inc. and enjoyed a 35 year career with Emerson, serving in various positions and culminating as President of the company. Cathy Berges serves on the Repertory Theatre of St. Louis’s Board of Directors and the Botanical Gardens’ Board of Trustees. 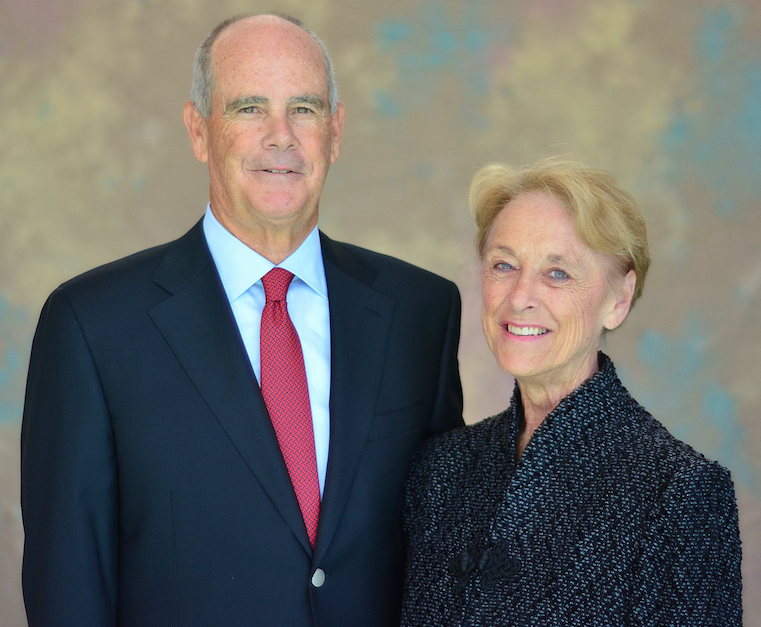 Jim and Cathy founded the Berges Family Foundation in 2012 with the goal of supporting the institutions and organizations that make St. Louis a great place to live, visit and invest by funding initiatives for cultural engagement, STEM preparedness, youth empowerment and support for our heroes and first responders. 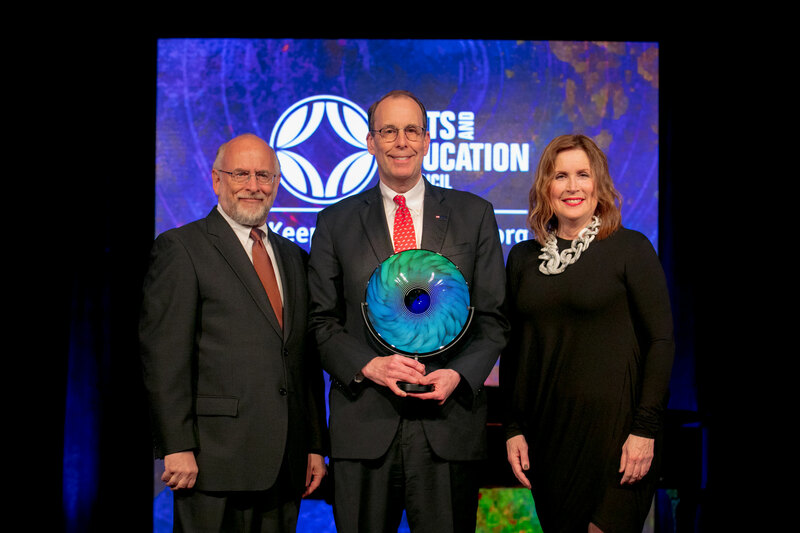 The Bergeses have made significant capital and sustaining contributions to improve quality of life through arts and education; exposing future leaders to science, technology, engineering and math; serving at-risk and under-resourced children; and giving health, welfare and career guidance to first responders and veterans. 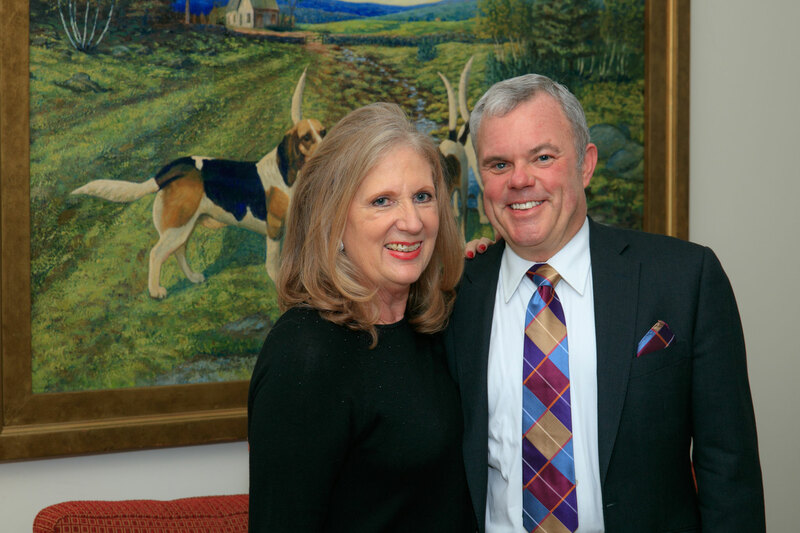 The Bergeses have provided financial support to many arts and cultural organizations in the St. Louis, including helping raise over $250,000 for the Repertory Theatre of St. Louis’s Mainstage and Studio performances, making top-level contributions to and investing in the Missouri Botanical Gardens’ most important projects and providing a leadership gift to the St. Louis Symphony’s “Realizing Greatness” Campaign. Harvey Lockhart has been an arts educator for over a decade and is currently the band director at Riverview Gardens High School and the performing arts coordinator for the Riverview Gardens School District. Since 2010, Lockhart has rebuilt the District’s music program into one of the best in North St. Louis. Lockhart revitalized the band program from 10 students to 60; re-established concert, marching and jazz bands; and built an inventory of more than 80 new and used instruments. 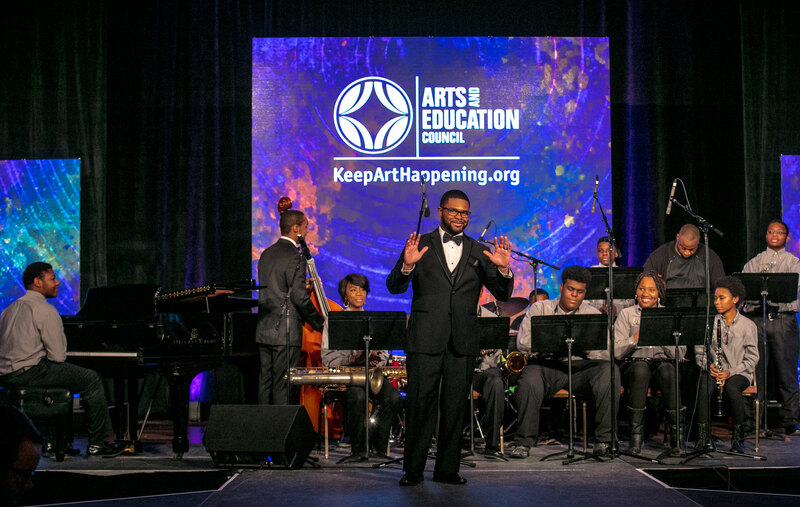 In 2015, Lockhart envisioned creating a community jazz big band for North County students and other underserved districts to serve and support talented high school musicians after the tragic events in Ferguson. With the help of jazz pianist Peter Martin and The Sheldon Arts Foundation, the North County Big Band (NCBB) was formed. Now in its second year, this collaborative big band is made up of some of the most talented and dedicated students from several St. Louis area high schools, including Central Visual and Performing Arts High School, Hazelwood Central High School, Normandy High School, Riverview Gardens High School and University City High School. Students rehearse on weekday evenings at The Sheldon’s concert hall with coaching provided by leading educators and musicians including Lockhart. 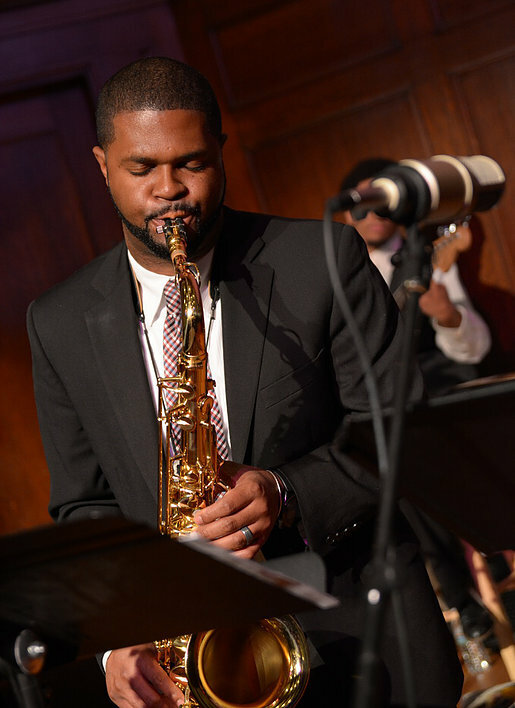 Mr. Lockhart is committed to developing strong and intellectual young musicians and strives to equip the NCBB students with the necessary tools and experiences that will motivate them to be successful. 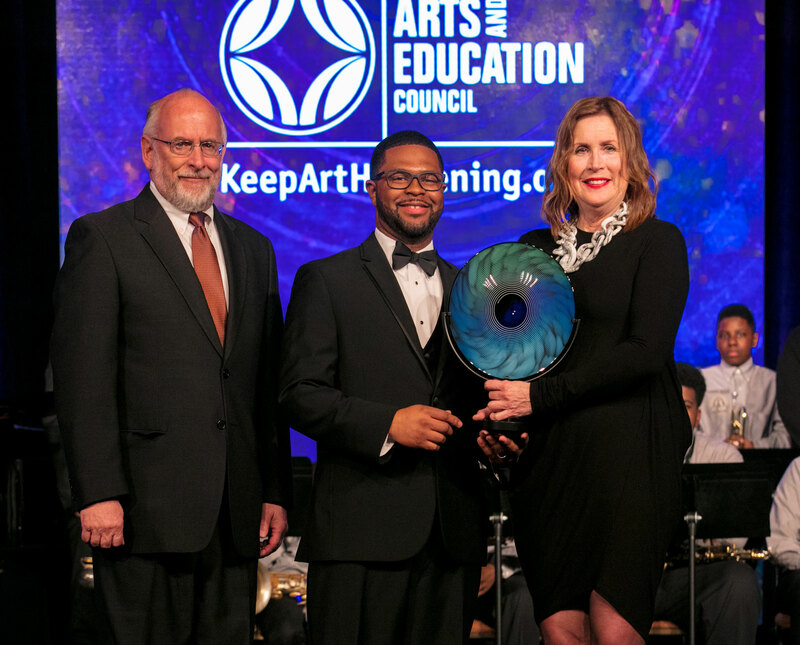 Through Lockhart’s leadership, teaching ability and hard work, the North County Big Band has quickly become a positive factor in the lives of the students and community. 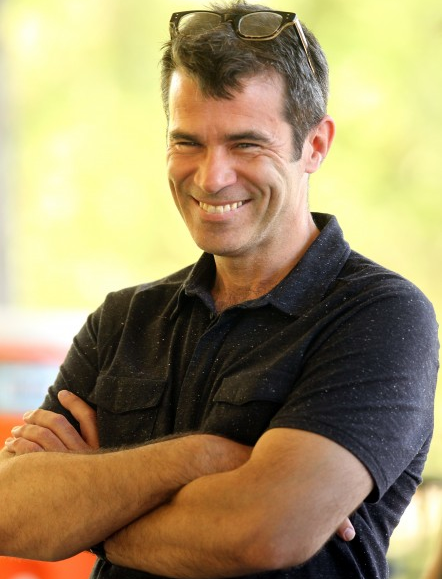 Mike Isaacson is artistic director and executive producer of The Muny, St. Louis’s legendary outdoor theatre, soon to celebrate its 100th season. Isaacson is also a multiple Tony Award-winning Broadway producer, the most recent being for "The Humans" winner of Best Play in 2016, and "Fun Home", winner of five 2015 Tony Awards, including Best Musical. Since his first season in 2012, Isaacson has revolutionized the work onstage. Under Isaacson’s leadership, all production elements – sets, costumes, casting, lighting -- have been re-invented and enhanced in order to return the 99 year old institution to its grand watch cry: “Alone in its Greatness.” After his first season, the St. Louis Post-Dispatch awarded him “Theatre Artist of the Year,” and after his second season, KMOX proclaimed “The Muny has people talking again and buying tickets to see what all the fuss is about. 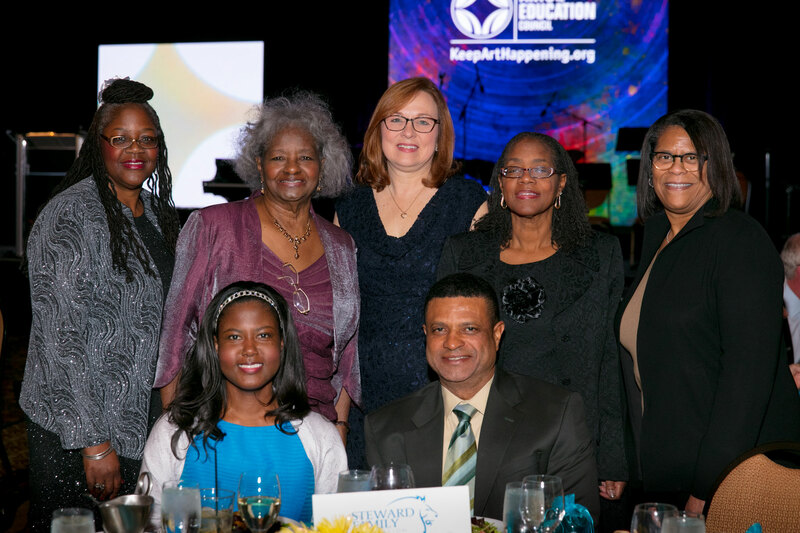 A full house was not unusual this summer.” With Isaacson’s leadership, The Muny has expanded its community outreach and its education programs, establishing an academic partnership with Webster University, and developing The Muny kids and teens program into one of national repute. As part of St. Louis’s Fox Theatricals, Isaacson has produced more than 20 musicals, plays, revivals, national tours and London productions. 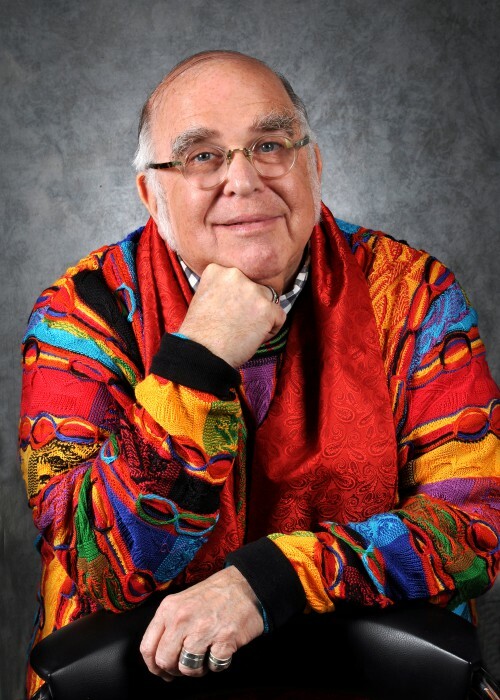 During his 15 years at St. Louis's Fabulous Fox Theatre he was responsible for bringing more than 100 musicals and plays to our community, and was an active officer and producer in the Independent Presenters Network, a national organization of Broadway producers and presenters. Isaacson has also served on the Board of Governors, the Executive Committee and the Governance Committee of The Broadway League and has devoted his career to theatre. Part of Washington University’s Sam Fox School of Design and Visual Arts, the Mildred Lane Kemper Art Museum was founded in 1881 as the St. Louis School and Museum of Fine Arts and remains the oldest art museum west of the Mississippi River. The Museum contains impressive collections of 19th-, 20th-, and 21st-century European and American paintings, sculptures, prints, installations, and photographs. In the past nine years the Museum’s exhibit schedule has been international in scope, bringing influential artists to and developing groundbreaking scholarly exhibitions for the St. Louis community. 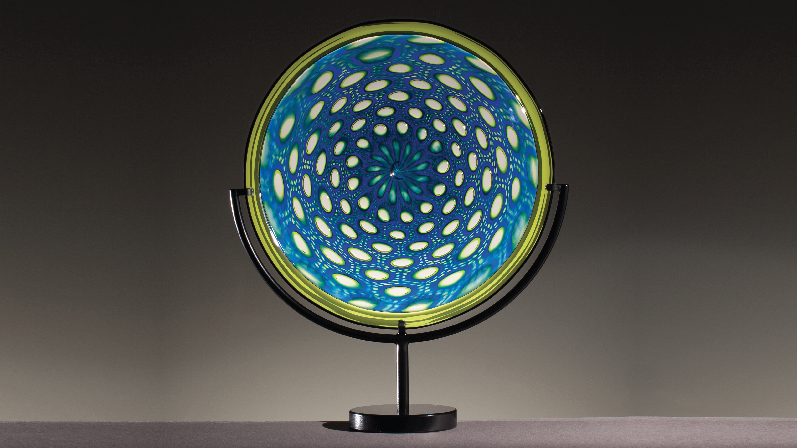 In addition to its outstanding curatorial program, the Kemper's education and outreach programs have expanded to include record numbers of visits by area elementary and high schools and social service programs. Along with such distinguished Modernist exhibits as Georges Braque and the Cubist Still Life, 1928–1945, in 2013, the Kemper's commitment to contemporary art and ideas is exemplified by recent surveys like To See Without Being Seen: Contemporary Art and Drone Warfare, in 2016, and earlier, Encountering the City: The Urban Experience in Contemporary Art, in 2014. Such diverse contemporary artists as Sharon Lockhart (2010-2011), Luis Camnitzer (2011), Elizabeth Peyton (2011), and Rashid Johnson (2013-2014) have also had major solo shows at the Kemper, bringing their challenging works in many mediums to the St. Louis region. 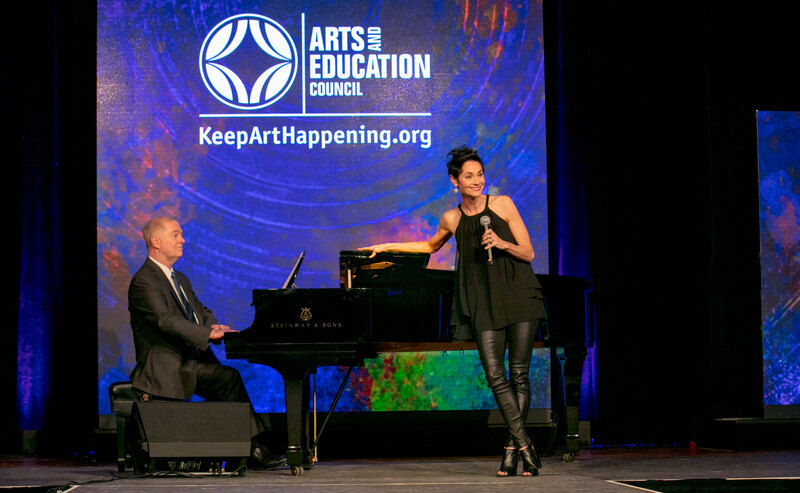 The arts have long held a primary place in U.S. Bank’s charitable giving priorities. 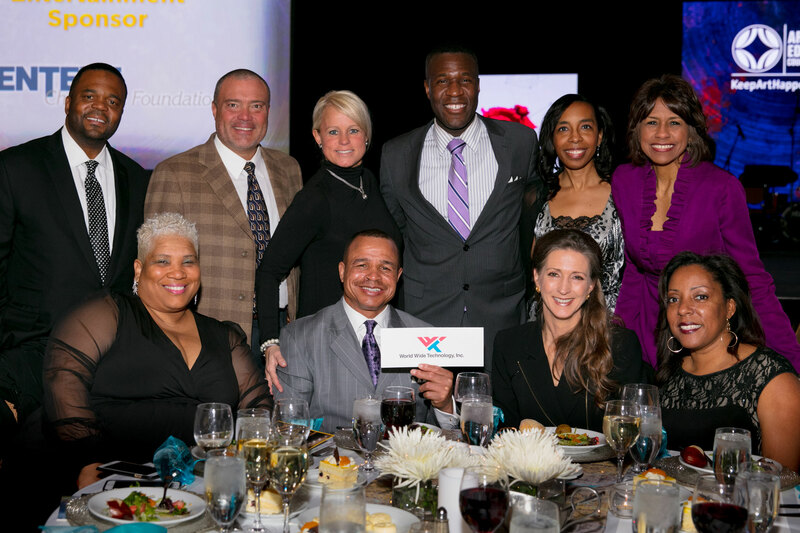 The bank remains committed to investing in arts and cultural programming that result in economic vitality and accessibility for communities as well as arts education programs that bring visual and performing arts programming to low-and moderate-income K-12 schools and youth centers. 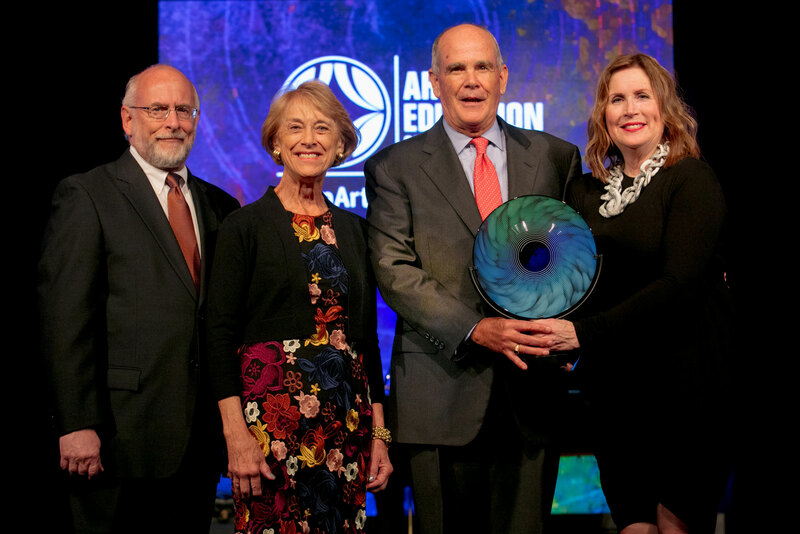 U.S. Bank has supported the Arts and Education Council for more than 25 years, including through workplace giving campaigns on behalf of A&E. Additionally, U.S. Bank is the current title sponsor of the Fox Theater's “US Bank Broadway Series” and serve as a significant sponsor of arts organizations like COCA, Dance St. Louis, Laumeier Sculpture Park, Opera Theatre of Saint Louis, Shakespeare Festival of St. Louis, St. Louis Symphony, St. Louis ArtWorks and the Saint Louis Art Museum Foundation. U.S. Bank also serves as a Principal Show Sponsor of The Muny. Pianos for People was established in December of 2012 as a service connecting unwanted pianos to individuals and families who could not otherwise afford one. To date, Pianos for People has collected, restored, and delivered an average of one piano a week, for a total 140 pianos. In the fall of 2014, Pianos for People opened a teaching space on Cherokee Street to provide free piano lessons to the community. Pianos for People now offers group classes for a variety of ages, private lessons to advanced students, open rehearsal time for anyone to stop in and play, piano camps and community events - all for free. Pianos for People breaks down the financial barriers that keep many families from providing music lessons for their children - something that has been proven to increase IQ, creativity, critical thinking and focus among a long list of other essential skills for success. The free pianos bring music into homes, inspiring creativity and strengthening family bonds while free music lessons create a community of support and respect.